Almost one in four (22%) over-55s now identify falling returns as a threat, compared to 17% in Q2 2016. The last time concerns were this high was in Q1 2014 (24%), with this quarter’s jump coming against the backdrop of the decision by the Bank of England to cut the base rate to 0.25% in August 2016. The concerns suggest that, even if interest rates were to rise this year, there is an expectation that returns on savings won’t keep pace with the rising cost of living. Bank of England data shows that average interest rates on a variable Cash Individual Savings Account (ISA) have fallen from 2.5% in Q3 2012 to just 0.7% in Q3 2016, and, since September, they have been lower than inflation for the first time since October 2014. The data highlights that although over-55s had £1,360 less in savings in 2012 (£17,750 in Q3 2012 vs. £19,110 in Q3 2016), they would have enjoyed £444 in annual interest in Q3 2012 if it was invested in the average Cash ISA, compared to £140 today: just 32% of the 2012 figure. Not only do they receive less interest, but over-55s also have less in their savings pots, with the total amount falling 6% annually from £20,399 in Q3 2015 to £19,110 in Q3 2016. The research also tracked the plans of unretired over-55s since the Coalition Government announced the Pension Freedoms in 2014. Overall, awareness of the reforms remain unchanged, with 86% stating that they were aware of the changes – up by only 1% from this time last year. 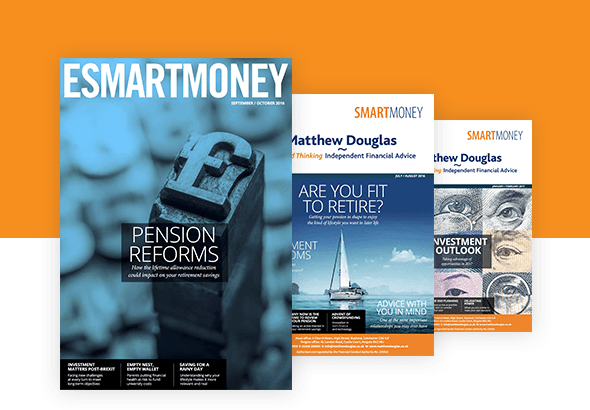 When looking at the perceived advantages of the pension reform among over-55s, just 21% feel it would help them to supplement their income in retirement, and 10% said they would use the new options to pay off their mortgage or other debts such as credit cards.